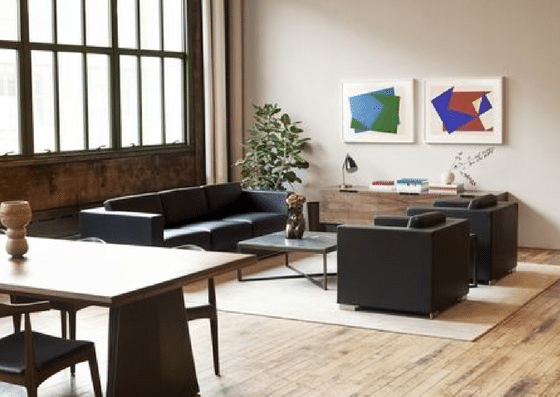 Camp David is a coworking space in Industry City, Brooklyn. 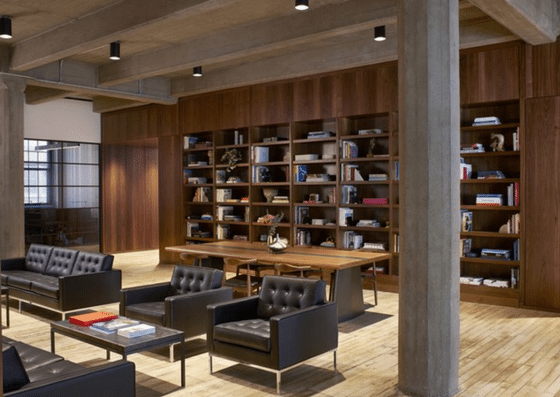 They offer private offices, assigned desks, and a work lounge. A private office starts at $1,500/month. An assigned desk starts at $700/month. Use of the work lounge costs $1,500/year. 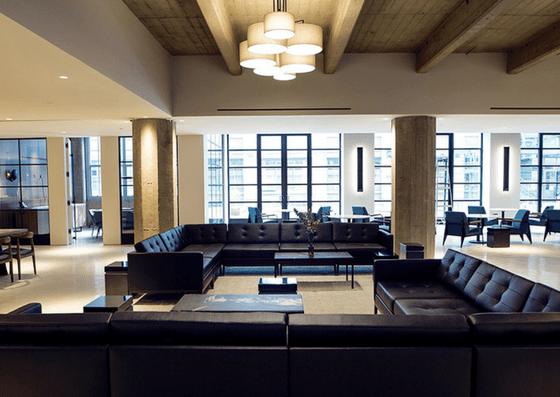 Their amenities include gym access, furnished workspaces, full-service cafe, and more. Pet Friendly Yes, but must be kept on leashes in all communal areas. Camp David’s work lounge access starts at $300 per month or $1,500 per year. Their assigned desks start at $700 per month and private offices start at $1,500 per month. 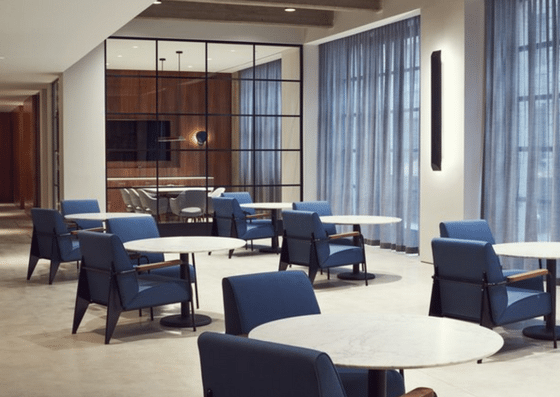 Work Lounge Starting at $300 per month or $1500 per year For professionals in need of flexibility, work lounge memberships include access to floating desks, business amenities, and events. 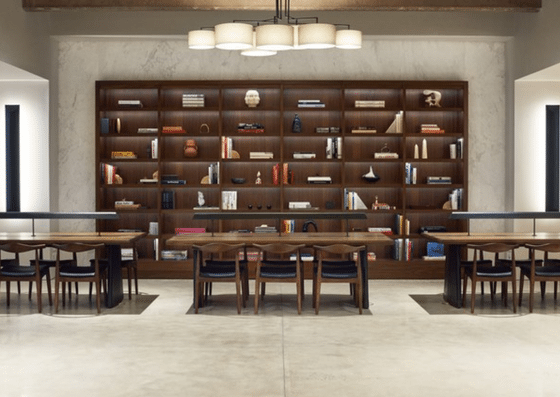 Assigned Desk Starting at $700 per month For individuals and small teams, assigned desks have lockable storage and include access to all floors, amenities, and events. Private Office Starting at $1,500 per month For up to 6-person teams, private offices include access to all floors, amenities, and events.